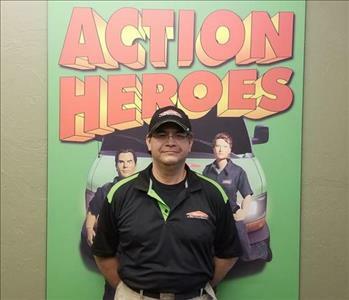 Peyton Walker is our Production Manager at SERVPRO. Over the years he has acquired extensive experience and training in the restoration industry. He started as a Production Technician. With his hard work and dedication Peyton worked his way up to a Production Manager. He has the following certifications from the Institute of Inspection Cleaning and Restoration Certification(IICRC):Water Restoration Technician, Applied Structural Drying Technician and Carpet Cleaning Technician. He also has his Project Contractor/Supervisor Certificate for Asbestos. 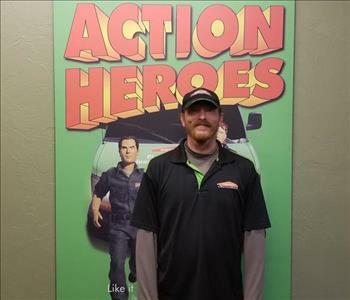 Brandon joined the SERVPRO family in 2017. Over the last year he has acquired extensive experience and training in the restoration industry. He has the following certifications from the Institute of Inspection Cleaning and Restoration Certification (IICRC): WRT-Water Restoration Technician and ASD-Applied Structural Drying. 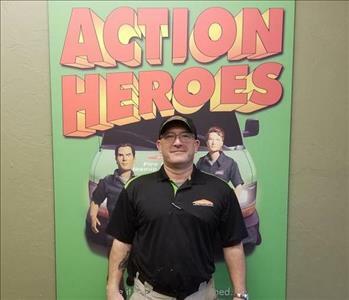 Belinda joined the SERVPRO team in April 2015. She is most likely the voice on the other end of the phone should you need our services. 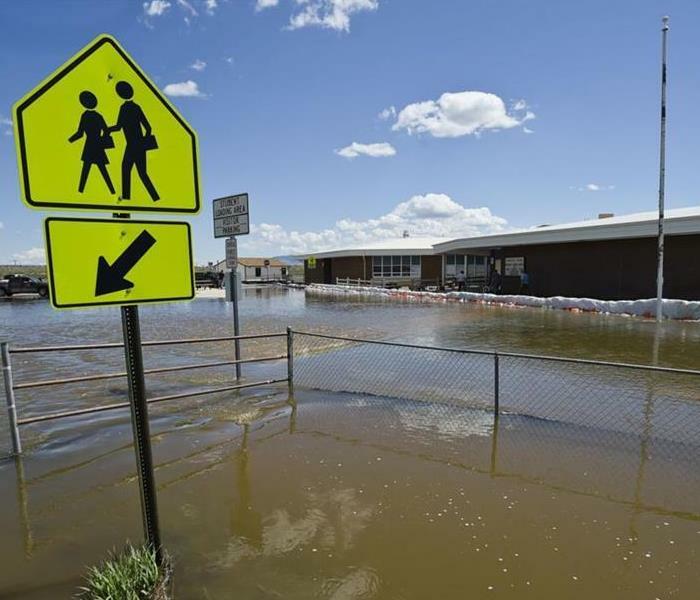 She helps to explain the mitigation process to the customer and ensures we have thorough documentation to provide to the customer and insurance carrier. Amos joined our team in 2016 as a Production Technician and has been promoted to Crew Chief. He has the following certifications from the Institute of Inspection Cleaning and Restoration Certification (IICRC): Water Restoration Technician, Applied Structural Drying Technician, Carpet Cleaning Technician. He also has his Project Contractor/Supervisor Certificate for Asbestos. 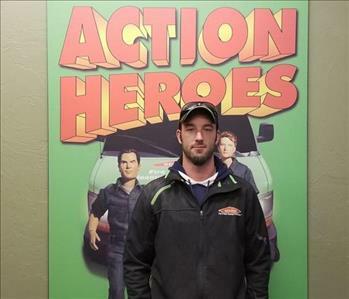 Justin joined the SERVPRO Family in 2017 as a Crew Chief. He has significant experience in both the restoration and construction industries. 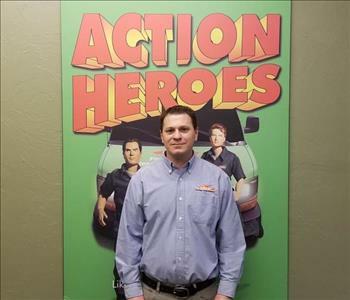 Justin has a strong emphasis in making the customer’s needs his highest priority. He has the following certifications from the Institute of Inspection Cleaning and Restoration Certification (IICRC): Water Restoration Technician, Order Control Technician and Carpet Cleaning Technician. 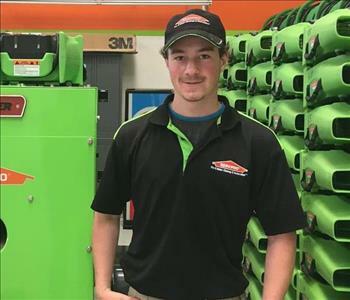 Jesse joined our SERVPRO team in 2017. He has 4 years of experience working in the restoration industry. He has the following certifications from the Institute of Inspection Cleaning and Restoration Certification (IICRC): Water Restoration Technician, Order Control Technician and Carpet Cleaning Technician. Bruce joined our production team in 2017. His positive attitude is contagious and you can't help but smile when Bruce is around. Bruce is dedicated and a hard worker. We are happy to welcome Bruce to our team. James joined our production team in 2017. He is excited to expand his knowledge of our industry and is eager to excel in his position. We are happy to welcome James to our team.